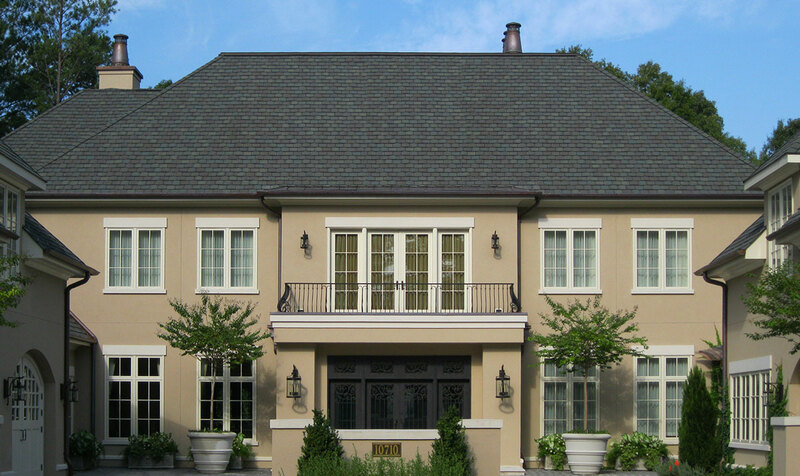 Zoe Renovation is a premier, New York roofing installation company. We serve Nassau County and Suffolk County, New York. We use the latest technology and the best material to increase the value and safety of your business and your peace of mind. 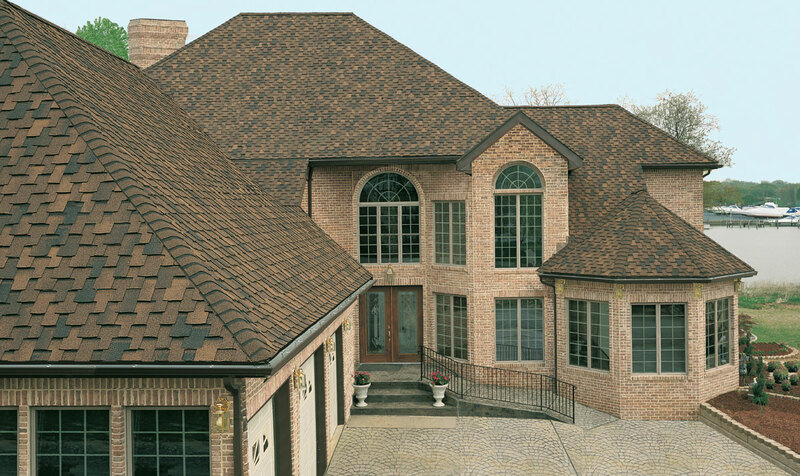 Roofing installation is about increasing value, safety and security. We protect your building and create structural aesthetics for you and your whole family to enjoy. Let us make your building more safe, valuable and enjoyable.